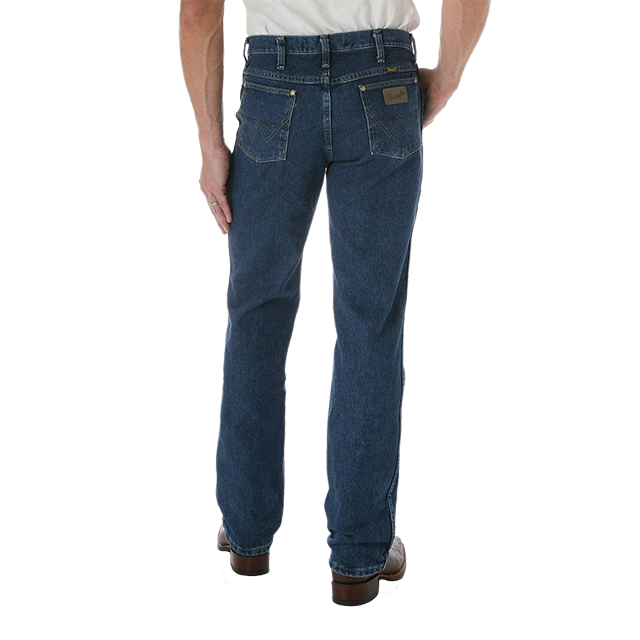 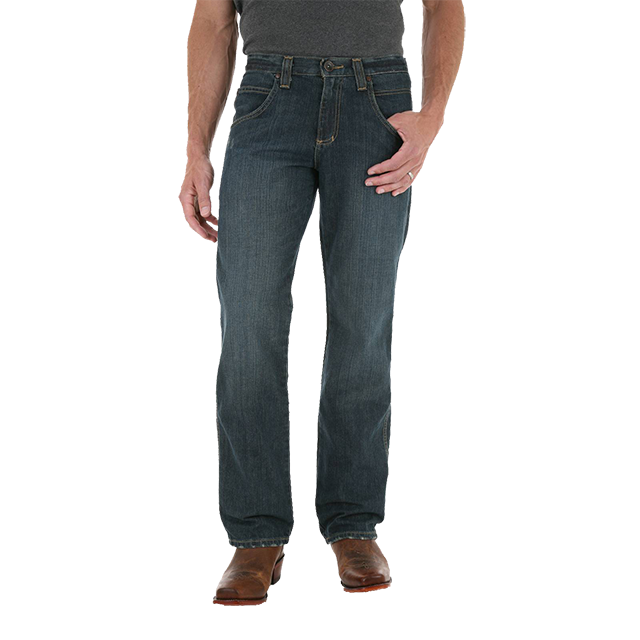 As the Wrangler flagship store, we’ve got over 5000 pairs of jeans in stock. 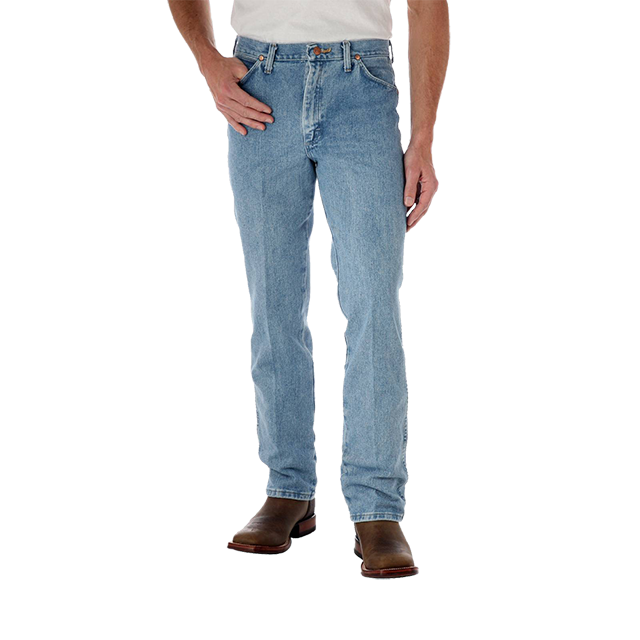 We’ve also got t-shirts, western shirts, sweaters, hoodies, outerwear and bibs/work wear… everything that all the men out there need! 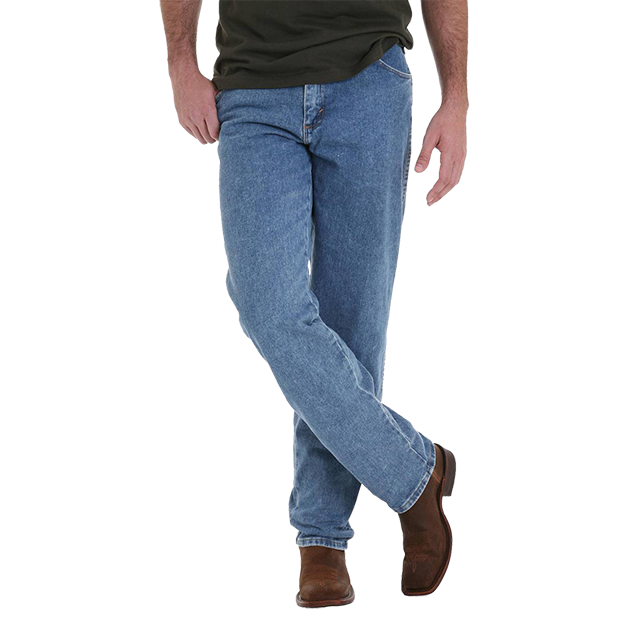 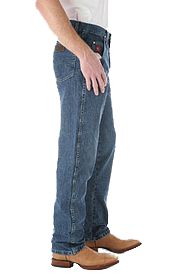 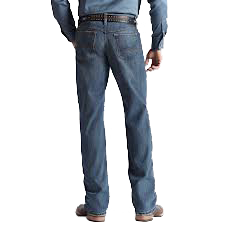 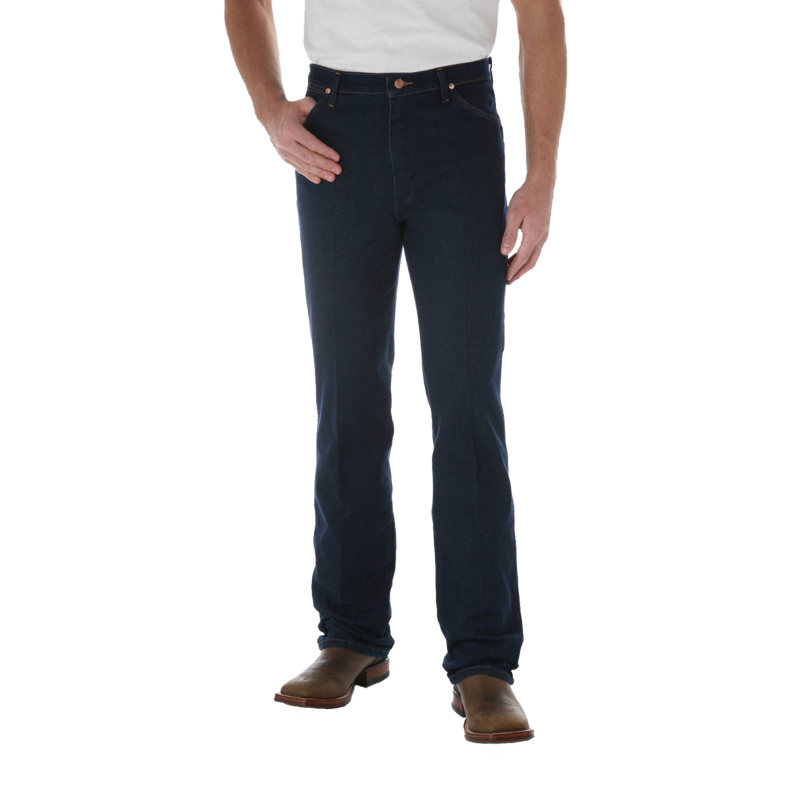 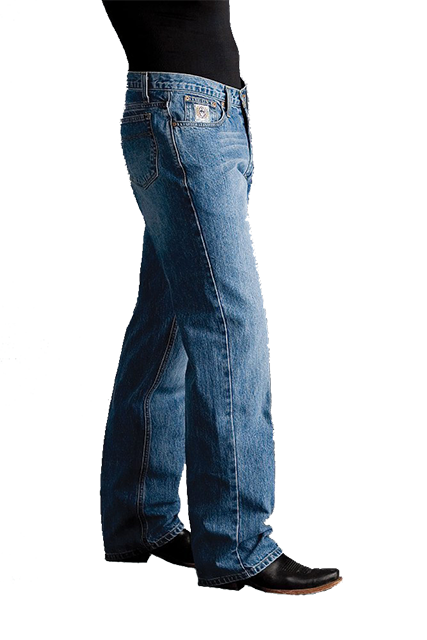 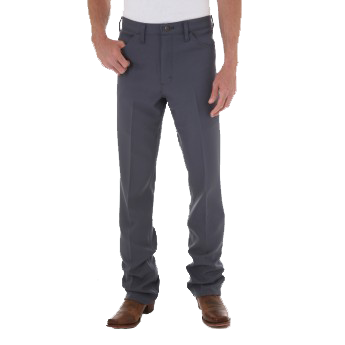 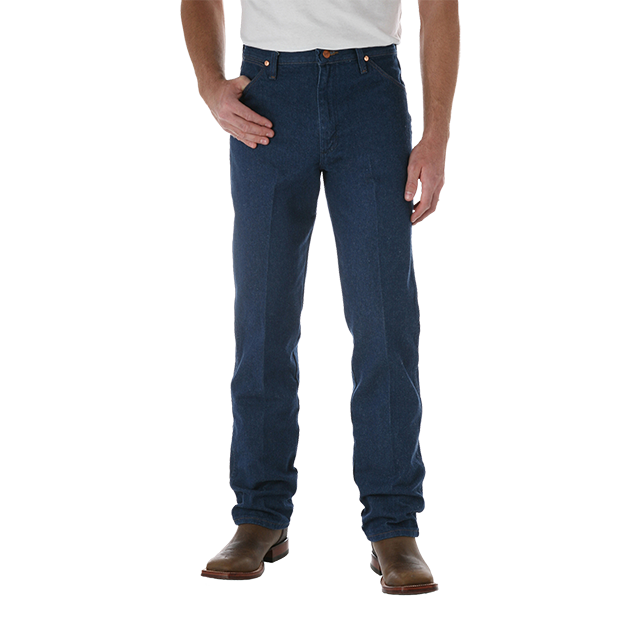 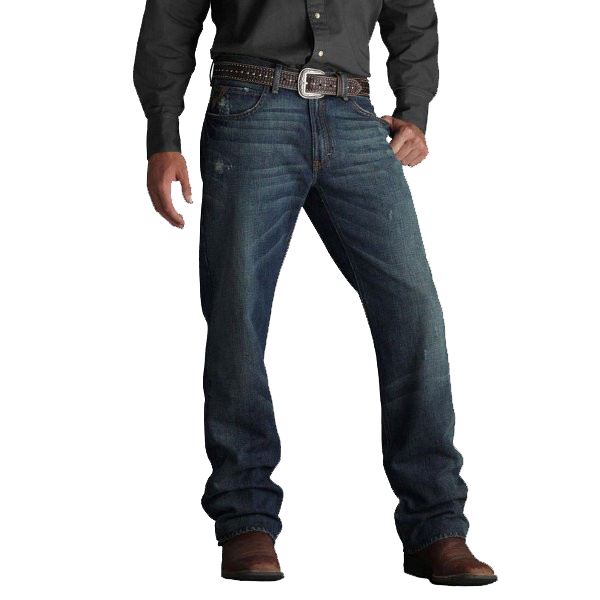 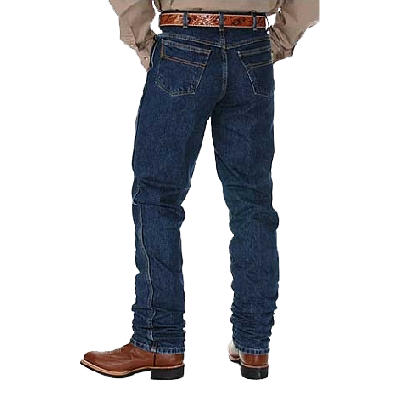 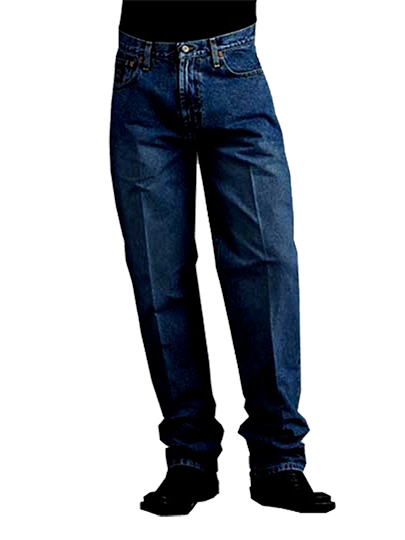 We’ve got thousands of pairs of jeans, in all sizes, colors and styles…slim fit, original fit, relaxed fit, boot cut, straight leg, black, blue, prewashed…With such a huge selection we have a jean for every guy!